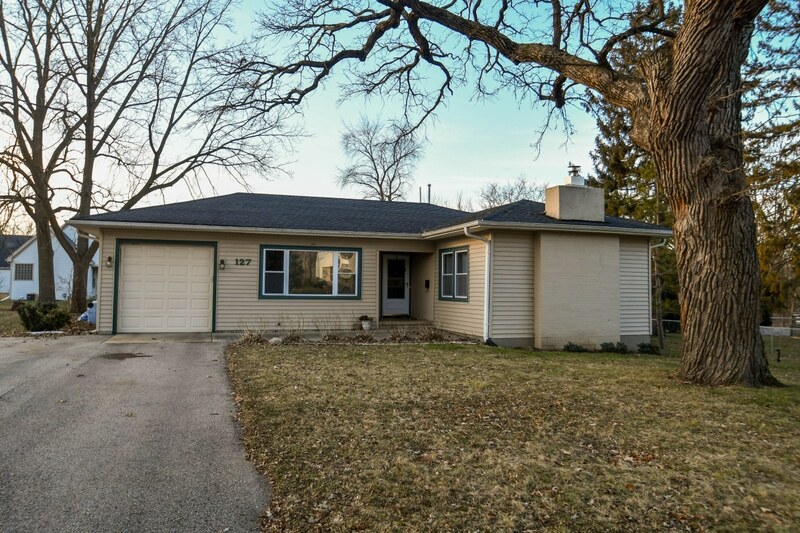 1,156 sq ft; lot: 8276 sq ft - MLS# 1620052 Courtesy of Shorewest Realtors, Inc.
You will find this charming ranch in the heart of Mukwonago within walking distance to shops and restaurants. Upon entering the home you are greeted with hardwood floors that flow throughout. Cozy up next to the natural fireplace in your spacious living room. Cooking will be a breeze in your updated kitchen with newer appliances and plenty of counter space. Relax on your deck within the privacy of your fully fenced in backyard. First floor laundry is a real convenience! No lack of storage here with a crawl space spanning the entirety of the home. Newer windows, new ac unit and furnace, and a home warranty will put your mind at ease!